Definitive Pro Sound is a full-service Audio/Video, Lighting & Control Systems Integrator based in the New York/New Jersey/Metro Area. 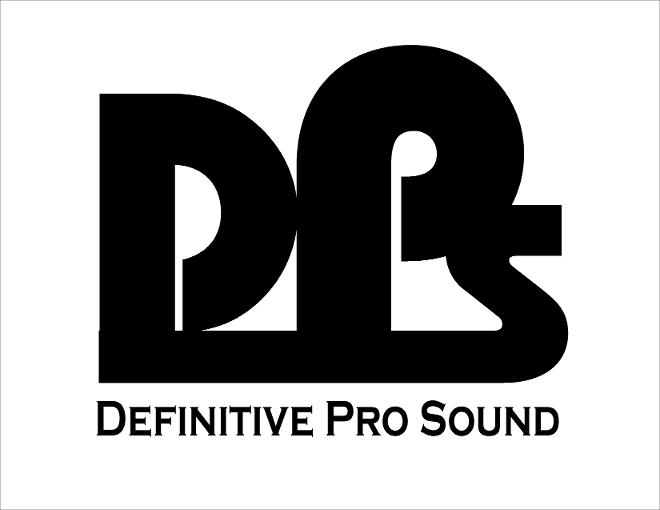 Definitive Pro Sound takes pride in providing the finest quality systems using products from the top manufacturers in the industry. Definitive Pro Sound's services consist of design, sale, service, support and custom installation of technology for any application. We also provide service, repairs, and upgrades to your existing systems. Definitive Pro Sound is a licensed and insured company which designs state-of the-art systems while provinding value, long-term performance and quality workmanship. Reliability and performance are the reasons why our clients recommend us time and time again. We see our projects through from design to end-user training and support. We also offer a maintenance program that can be scheduled to suit your needs.